Once you have landed to the airport its time for you to pick your bags from the luggage terminal. This is your last stop on the way to make an exit and walk up to the car rental counter. Before the representative hand over the car keys there some questions that he will like you to answer and one important question he will ask you is whether you want car insurance? These can be on potential problems you might face while having the custody of the car. Ensure that you understand about the coverage and whether you are already covered for the protection. You will find that most of the car rental companies will offer (LDW and CDW) Loss damage waivers and Collision Damage waiver respectively. For most of the car rental companies LDW coverage protects you if the car is vandalized or is stolen. A tree limb might fall on it or it can be any other non collision damage while you have rented a car. In LDW some companies include covering you in case an animal has been hit. CDW on the other hand protects you from paying for the damage if the car has a collision with another vehicle. There are times when you purchase rental insurance and it can end up giving you a double coverage. 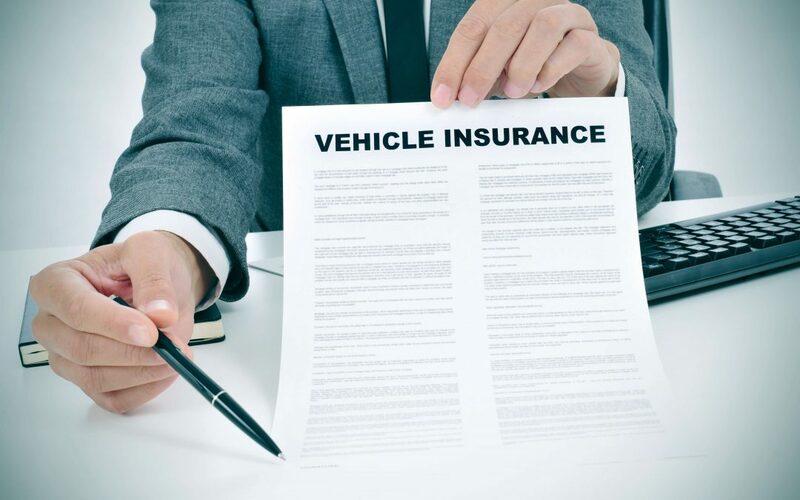 Check with your current car insurance to know whether the coverage policy extends on vehicle rentals. Also do not forget to check with your credit card company on what is the coverage and protections they offer. Credit card companies like Amex or American Express offer automatic coverage while you make the payment to the car rental company with your credit card. If you have an insurance policy one like homeowner it is more like they will also cover your belongings in the rented car. You might not need accidental insurance coverage if you have an adequate life insurance policy. There are other additional liability insurance appendages with the primary coverage which most companies will offer you. This comes into play when you have a limited or low liability ‘God forbid’ you face an accident which can exceed the limits. There are so many companies which will offer accidental death and personal property insurance. While the personal property insurance will cover a small amount for your personal belongings which have been lost or damaged, The accidental death will cover and pay to your beneficiaries in case of a crash while in the rented vehicle. The car rental insurance coverage gives a good amount of profit to the rental agencies, unless you face any kind of a problem while renting a car. This is where you will find the car rental executives to be well trained in their job. These products and services may help you however you will just waste your time and money if you ignore that you already have it. Do take out some time for some research work before you head on a tour and know the required needs before you step to a car rental counter.